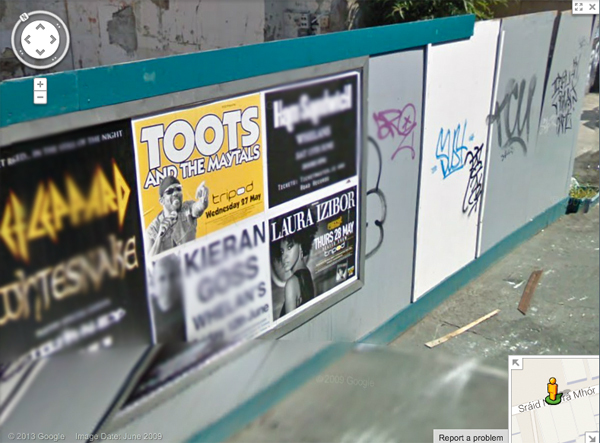 A couple of my posters in Street View. Toots and Laura Izibor. These are from 2009 I think.